Well, summer is certainly going out with a roar, if Sunday night’s thunder and lightning show is any indication! That makes two such storms within a week of one another! Much needed rain that has brought the fire ratings down after many weeks of a total fire ban! This eBlast will be the last of the regular ones sent out for this season. But we will continue the eBlasts as needed to keep you informed of the issues and topics going forward through this fall and winter, including the Municipal Elections in October. Questions or comments are always welcome. Email Hilde Clark or any of the PaBIA Directors. Lastly, perhaps you have a story you feel worthy from this summer for next year’s Yearbook. Please let Hilde know of your intentions this fall, although the article would not be due until January! 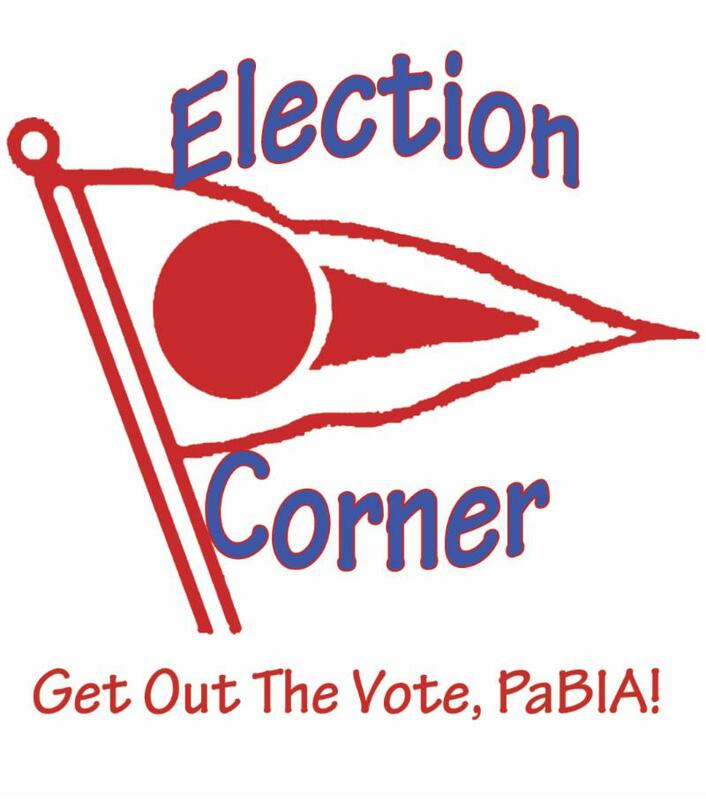 On Tuesday, PaBIA sent out the Special Election edition of the eBlast, dedicated to providing all the candidates’ answers to the GBA questions posed with regard to their thoughts on a variety of subjects. 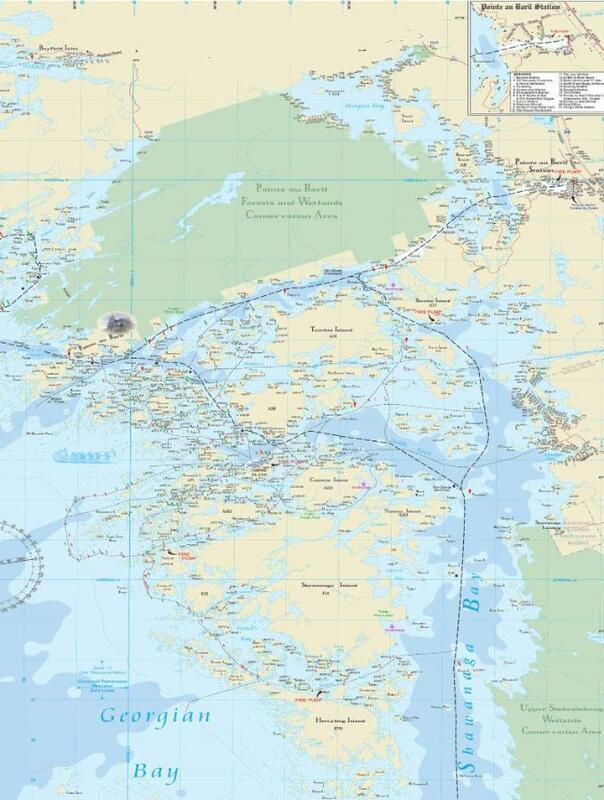 PaBIA certainly hopes these varied answers will begin to highlight for you some of the issues at stake in our PaB community that GBA also feels apply up and down the coastline of Georgian Bay. Please feel free to contact any one of the candidates via their email addresses found when you scroll down on the Township website. Questions, ask Maryann Weaver at the Township Office. Participants will be seeded to create teams. Potluck lunch to follow at Honsberger’s A 510-9. 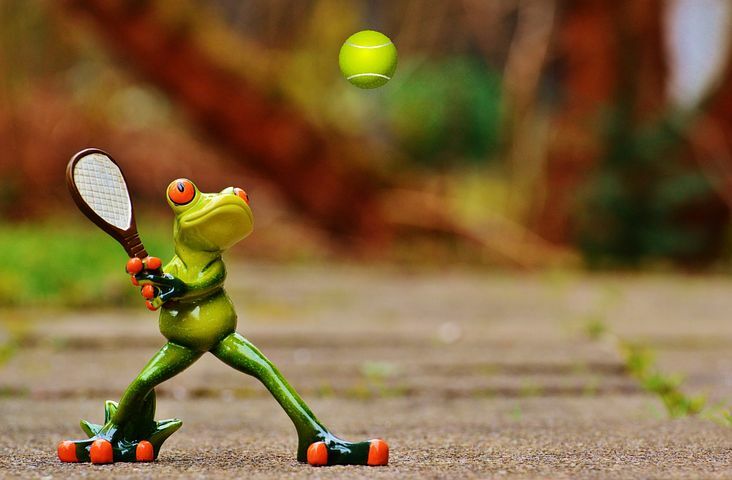 FYI Fall and Spring Tennis Daily at 10 a.m. The northern black widow is a black spider with red markings and sometimes white slashes on its back, and two red triangles on its belly that form the separated top and bottom halves of an hourglass. (In the southern black widow, the hourglass is connected.) It’s not picky about its habitat and can be found among humans in places like backyards, pine plantations and under fence posts, in eastern North America from southern Ontario and Quebec. 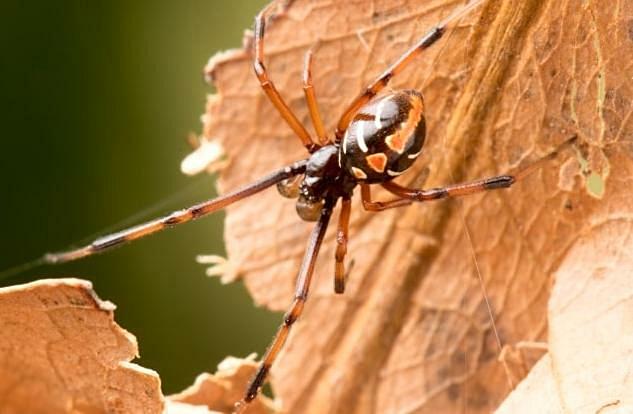 Black widow spiders rarely bite humans, and their bites aren’t usually life-threatening for adults but can cause severe pain and lead to painful muscle contractions, according to the Nature Conservancy of Canada. Still, it’s good for local health practitioners to know how to treat them in areas where the spider occurs. But figuring out where that might be is not easy, said Wang. It’s “a really small species, so they are very hard to find,” said Wang. https://inaturalist.ca but make sure you do not get bitten! Just a quick reminder to check the 2015 PaBIA Map for any mis-markings or mis-numbering with regard to your island or property that should be corrected for the 2019 Map. If you have not already done so, please email Jim Rogers with changes…please provide the island/property number in question, the changes you believe need to be made and a drawing attached if possible. Jim will let you know he’s received your email! It would appear that along with the Pine Sawfly, there is another insect that invades our White Pines. Have you ever seen just the tips of the tree branches, the young newer needles, turn red on some branches of a tree but not others? If you remove the red clump or find one on the ground, take a look at the ‘end’ of the clump where it has broken off the tree. Do you see a hole retreating into the shoot? If so, your tree has the pine shoot moth. 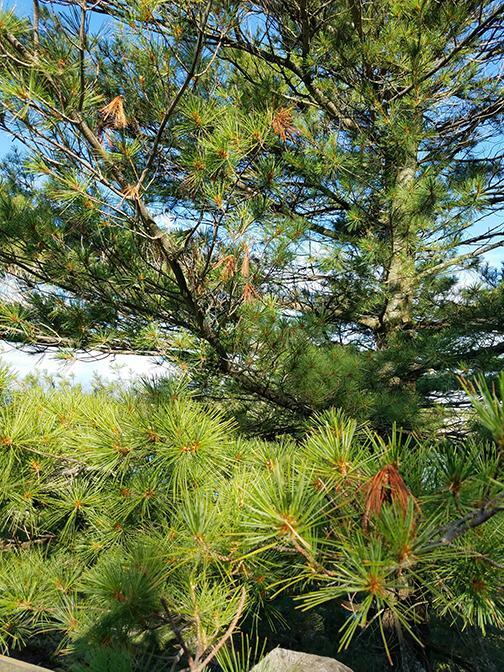 “The larvae of European pine shoot moths dig tunnels into the buds and young shoots of a variety of pines, resulting in stem deformation (which can be severe) and retarded growth. However, afflicted trees rarely die as a result. The eggs are laid separately at the base of current-year needles or on buds. As soon as they hatch in June, the young larvae establish themselves on the needles and weave a silk-like shelter for themselves where they start to feed by boring inside the needle. The result is a visible browning of the foliage. They then attack and scoop out freshly opened buds (they can migrate from bud to bud), and later penetrate inside the shoots where they dig tunnels and overwinter. The following spring, they renew their attacks on buds and new shoots, which is when they cause the worst damage. 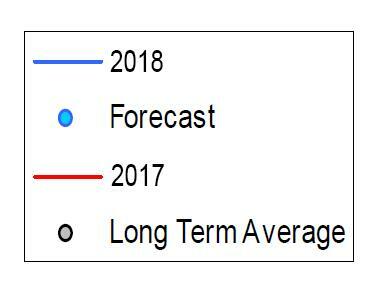 From GBA Update: All of the Great Lakes remain above their long-term average levels. Lake Michigan-Huron is 2 inches below its level of one year ago. Since the previous month, Lake Michigan-Huron has fallen 2 inches. Over the next 30 days, Lake Michigan-Huron is forecast to fall by 2 inches. 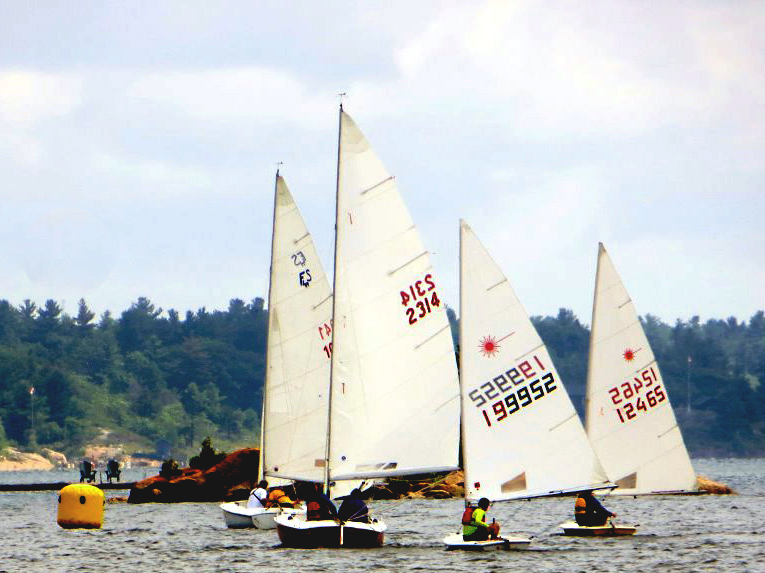 Lake Superior’s outflow through the St. Mary’s River and Lake Michigan-Huron’s outflow into the St. Clair River are projected to be above average in August. As our first full season here draws to a close, a brief note from the unsuspecting cottagers who found themselves what they thought would be a quiet little place on A510. Perfect for peace and quiet, we thought. No stress, just wonderful views and the sound of birds to wake us in the morning. Little did we know in coming here that we would immediately be presented with a very nice red boat and told to go out and sail on Saturdays at 2:00. Dutifully, we followed instructions and found ourselves in one terrifying experience after another wherein we tried to avoid shoals (not always successfully) and sailboats from which we heard shouts of STARBOARD! LEEWARD! and UP, UP!!!! (again, not always successfully, and UP what anyway? ), all the while wondering if our anchored motorboat would be where we left it or instead up on some rocks (Rocks – everywhere you look around here there are rocks, rocks and more rocks! And is that what they meant by UP, UP?). This followed by one incredible “rendezvous on the rocks” after another (UP, UP, except now it’s tin cans! Cheers!). We’re getting to really like these rocks. Thanks, everyone, for making us newcomers feel so welcome! 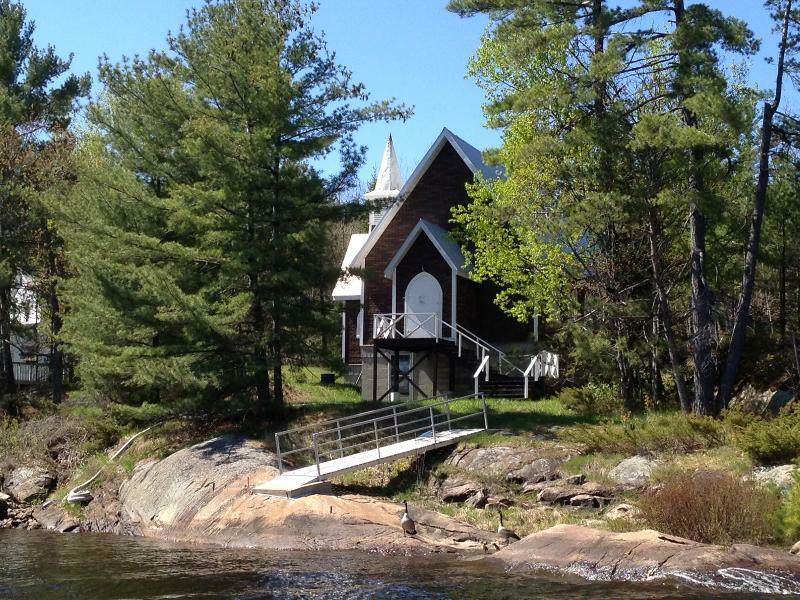 Please remember that if you are closing down your cottage and have any slightly used articles you wish to donate, please feel free to drop them off at the church at any time (opposite Desmasdon’s on the Main Station Channel or on the South Shore Road near North Shore Barge). These usable items will be picked up and placed in the sale! Please contact Barb Leitch for further information! When packing up to leave the cottage for the summer, I always find canned goods and a few other things that we did not use. 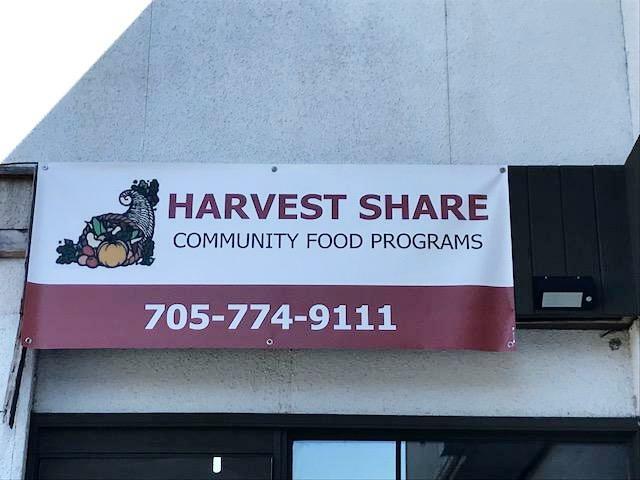 This community food bank in Parry Sound is happy to have your non-perishable items (canned goods, boxed dry pasta and rice, etc.) 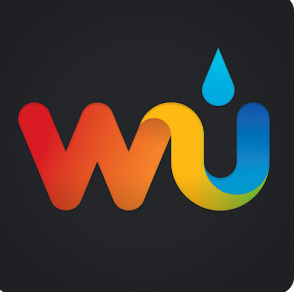 as well as household paper products. Also toiletries. This also serves the people of Pointe Au Baril. The Harvest Share Community Food Bank people are most appreciative. not earlier than 6:00 p.m.
﻿not later than 2:00 a.m.
the following day or earlier. • EMS phone numbers + GPS + • Evacuations.